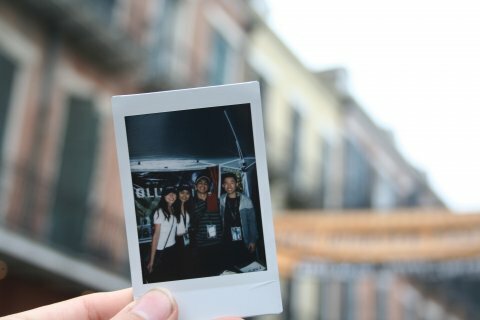 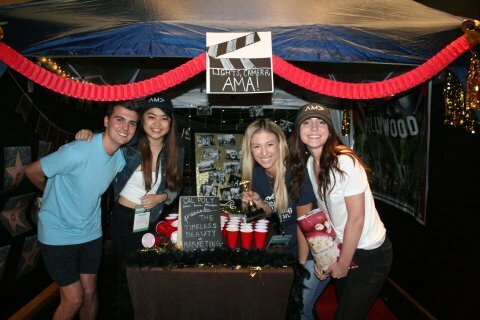 Interested in meeting other AMA students from all across the nation, gaining hands-on marketing experience through simulated competitions, and of course, experiencing the beautiful culture of New Orleans? 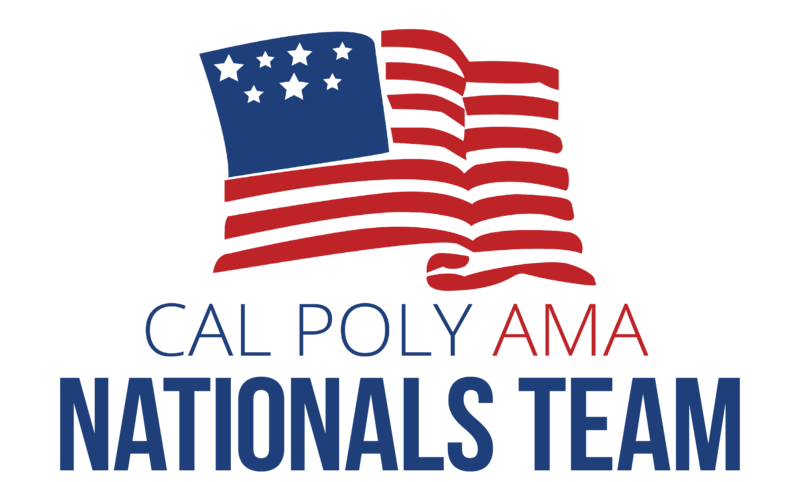 Then you definitely want to join the Cal Poly AMA Nationals Team! 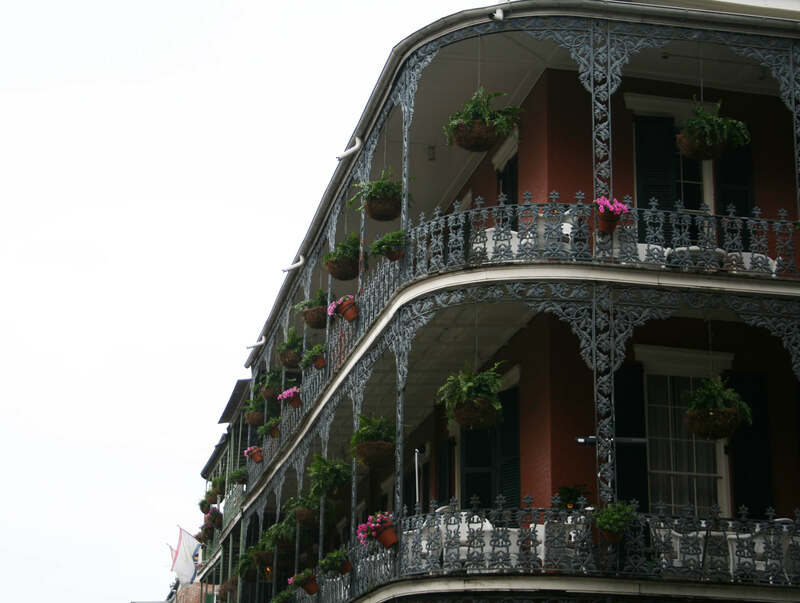 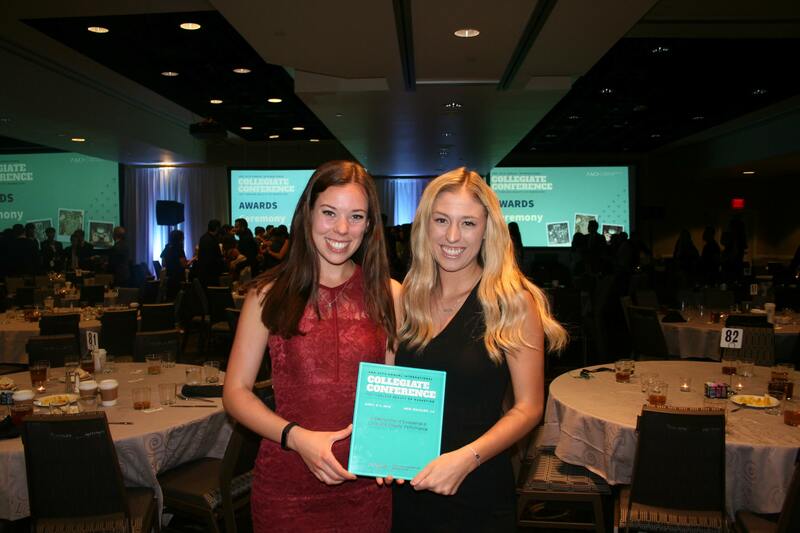 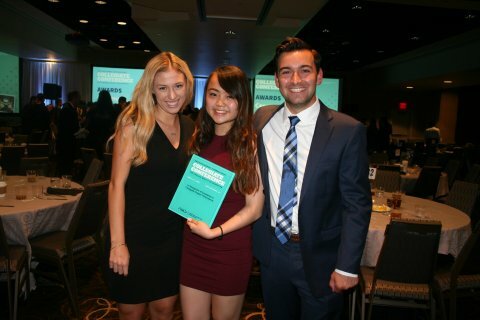 Each year, we participate in the huge, 3-day International Collegiate Conference in New Orleans during spring quarter, with over 1500 students and industry-leading speakers in attendance. AMA members can apply during fall quarter (details announced in meetings/emails) for a chance to be part of the Nationals Team. 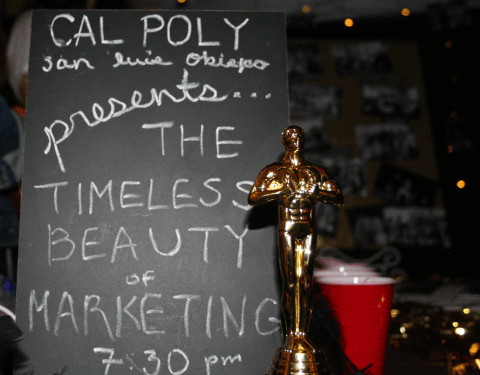 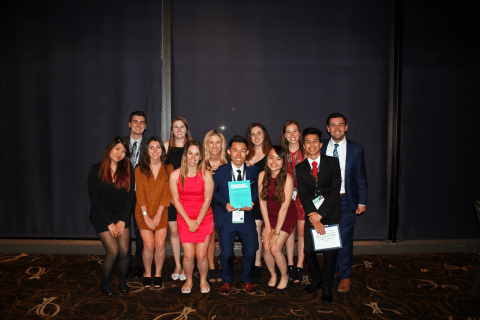 12 talented students are chosen to represent Cal Poly AMA at the ICC! 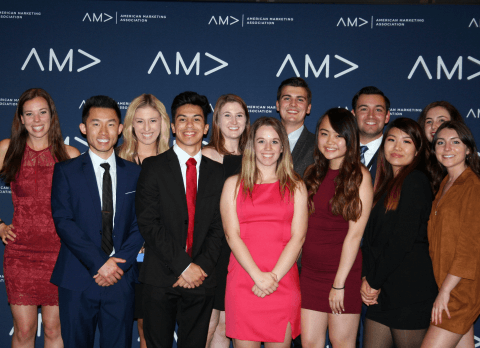 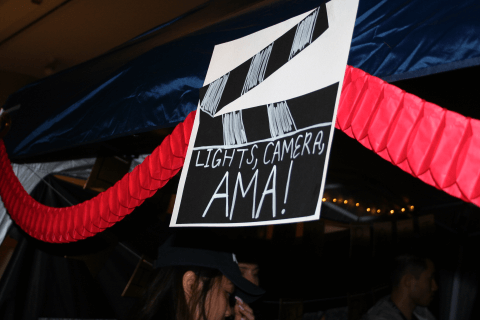 Just a few highlights of this incredible event include a carnival-style chapter booth exhibition, sales certification program, career fair, social scramble, and competitions in pitch, marketing strategy, data analytics, and sales. Visit the national AMA website for more details.